A wedding at Fattoria San Donato, surrounded by the hills of San Gimignano. The music of Guty & Simone The Italian Wedding Musicans. 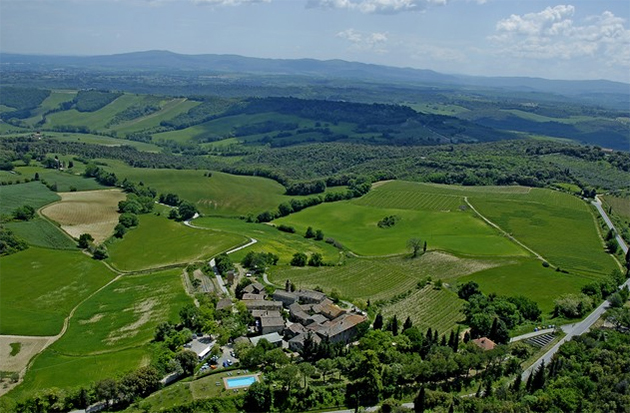 Fattoria San Donato – Loc. San Donato, 6 – 53037 San Gimignano, Siena, Tuscany. Your wedding party in San Gimignano with wedding musicians in Tuscany. below a shot of the Tuscan hills around San Donato and the farm.